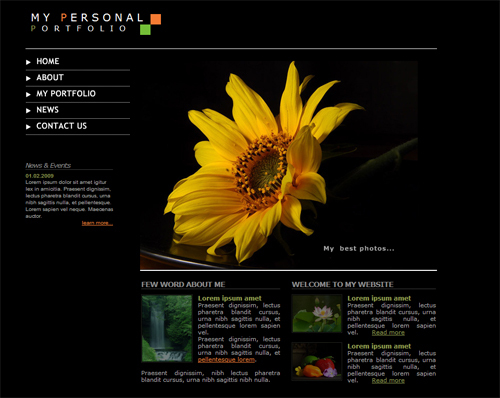 Here are some screenshots of the most downloaded website templates. 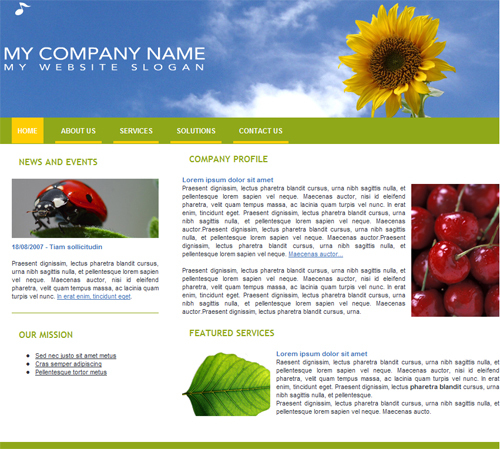 As you can see in the following image, this website template, thanks to its black background, is suitable for various and very different themes. 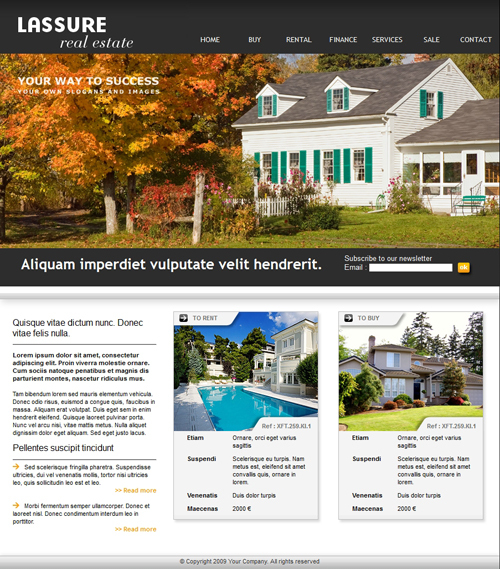 The appearance and style of the website changes completely just by replacing some images of the template. Second most downloaded website template for last month. This website template is one of last month top 3 downloads.